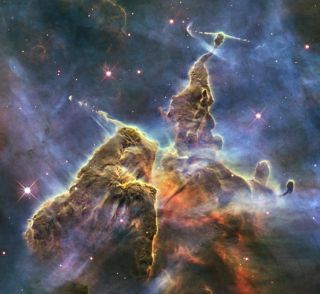 NASA has a huge image, video and audio file library that you can do public search, download or embed the out-of-this-world files. We can do the search using keywords across more than 60 collections with a treasure trove of more than 140,000 files. We can also embed the content to your blog, lms or website. It is a living website, where new and archival images, video and audio files continually are being added. The students can also display the metadata associated with images. If you are planning on a lesson about aeronautics, astrophysics, Earth science, human spaceflight, and more, this is a great resource that we can use or recommend our students to check.